coming to bookstores on September 10, 2019! 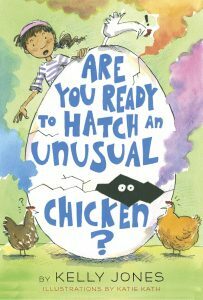 See more about Are You Ready to Hatch an Unusual Chicken?! 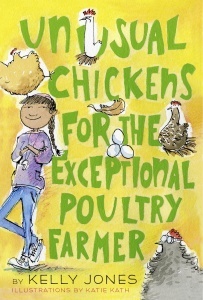 See more about Unusual Chickens for the Exceptional Poultry Farmer! 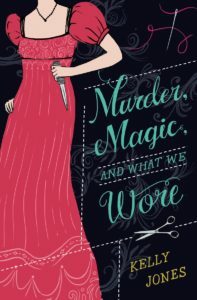 See more about Murder, Magic, and What We Wore! 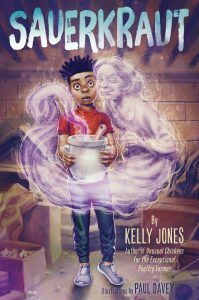 Looking for art history novelist Kelly Jones of Twin Falls, Idaho (author of Lost and Found in Prague and other novels, who is a different person)? Click here.